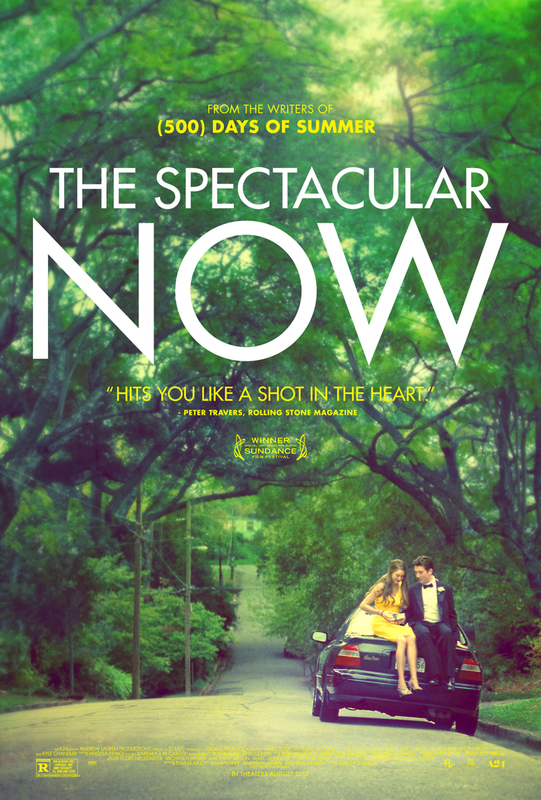 The Spectacular Now DVD and Blu-ray release date was set for January 14, 2014. Sutter is a charismatic high school senior who is living the high life. He believes that he is in the best of times right now, and he would rather enjoy each day to the fullest than think about what the future might hold. However, when his girlfriend dumps him and his tendency toward alcoholism catches up to him, he begins to wonder if his carefree approach to life is really working. Exacerbating this existential crisis is Aimee, a girl who is very unlike most of the girls he has found himself interested in. Quiet and bookish, she loves science fiction and works diligently toward a better future that she believes in. These two very different people may have a lot to learn from each other.